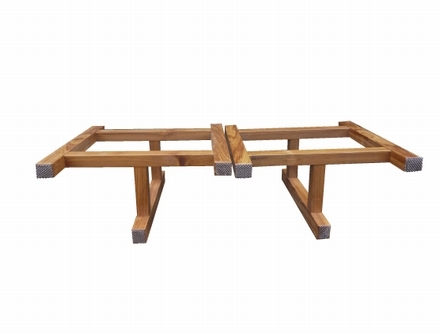 We made a delivery of a table set. 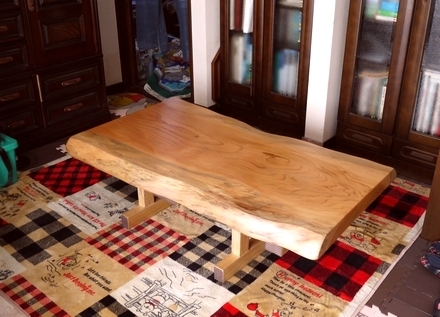 It's a combination of Himalayan cedar slab, Paulownia legs and a Zelkova chair. 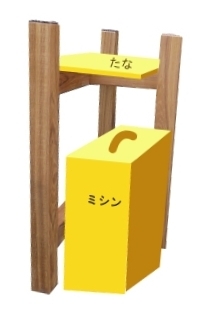 The customer will use it for her sewing machine. She is planning to start sewing after her retirement which will come in a few years. She seemed to be very excited with her plan. She said she will store her sewing machine against the outside of the leg and place a shelf plate on the leg, to place small items on. ▼The leg will probably look like this. 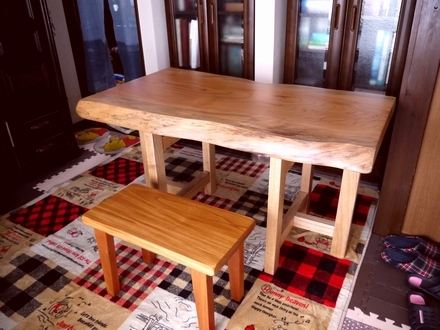 ▼It can be a low table with the same legs. ▼The legs are formed like this.